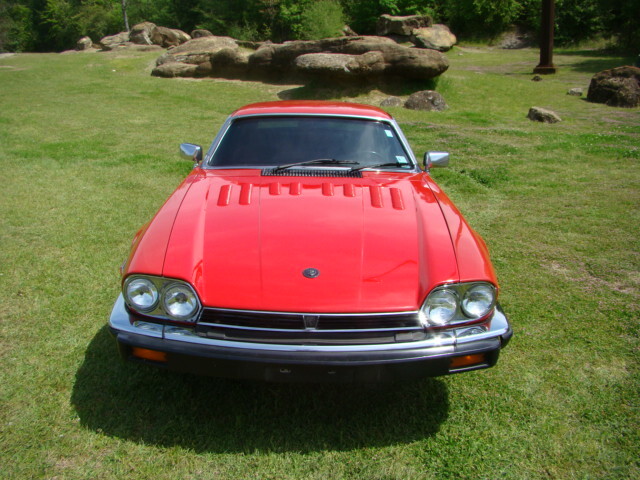 Description: 1981 Jaguar XJS V12 H.E. Bought 3 years ago in Houston from 2nd owner, not running. Original owner bought it is Saudi Arabia in 1984. Has his story of buying and traveling to England then shipped to the states and driven to California. Was sold by him in 2015, then bought my me in 2016, not running. It is running now and I have replaced many parts and fixed 95% of the rust issues. The car has 125,400 miles on the odometer. In 2001 the original owner bought the Torque plus package from AJ6 Engineering. I still have that manual and receipt. I still have the original sales purchase notes but not a new car. Was bought from a car rental store in Saudi Arabia. Plus the notes from the changes made to make it comply with 1985 EPA specs. For some reason there were no service records when I bought this car. Two large parts and service manuals though. I did all the service work for the past 3 years. I have many receipts for that. Yes, it has louvers too. 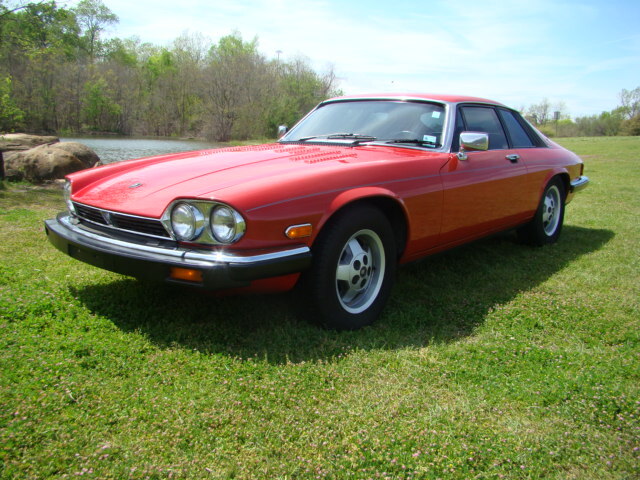 I just really like British cars and hated to see this one sit because it wasn’t running. It is running now and even though old and not perfect, it is a solid running car. I have lots of photos as I am listing it on BaT but its not up yet. Not a leather interior either, no catalytic converters either. I am 66 years old and although a neat car, I need something more modern to drive now. Please call if anything needs further explanation, anytime. I am retired. Asking price (if selling): Asking for $5000.00 but will take reasonable offers. Cost of shipping (if selling): Best to pick it up and drive back home or make own shipping arrangements.